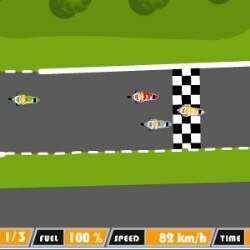 Help the Cycle King please his lady by performing cycling stunts and winning bike races. 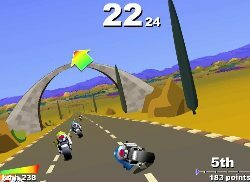 There are many race tracks to unlock, power-ups to obtain, and different bikes to try. 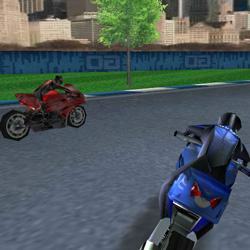 Finish within the required position to gain entrance to the next track, and fulfill the required conditions to earn money and gain access to alternative bikes. 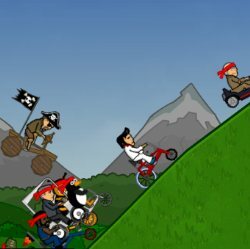 Click here to send Cyclo Maniacs 2 to your friends using your default email program.